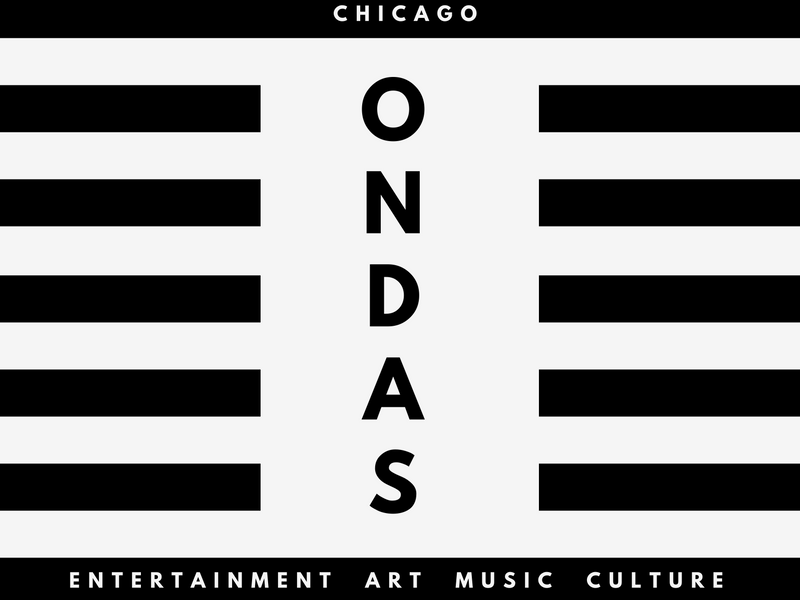 Welcome to the first edition of Ondas, a Chicago-based podcast hosted by Carolina Sanchez, Jhonatan Carbonell and Sandra Treviño. In addition, we’re including a clip of the “Proud Mary” performance by Juliette and the Licks, Jhonatan’s chat with Jessica of Jessica Hernandez & The Deltas and Caro’s gorgeous photography of the event. Additional music by: Subele (Fantasties); Beats & Bateria (La Bien Paga); Kinder Malo (Tabaco); Lester Rey (Bougie Bella); ESSO Afrojam Funkbeat (Mundo Vale – AfroQbano Remix); Paralelo (Zona). Special thanks to: Gozamos, Riot Fest, Jorge Garcia, Jessica Hernandez & The Deltas, Ruta Rock and staff and organizers of RF2016.